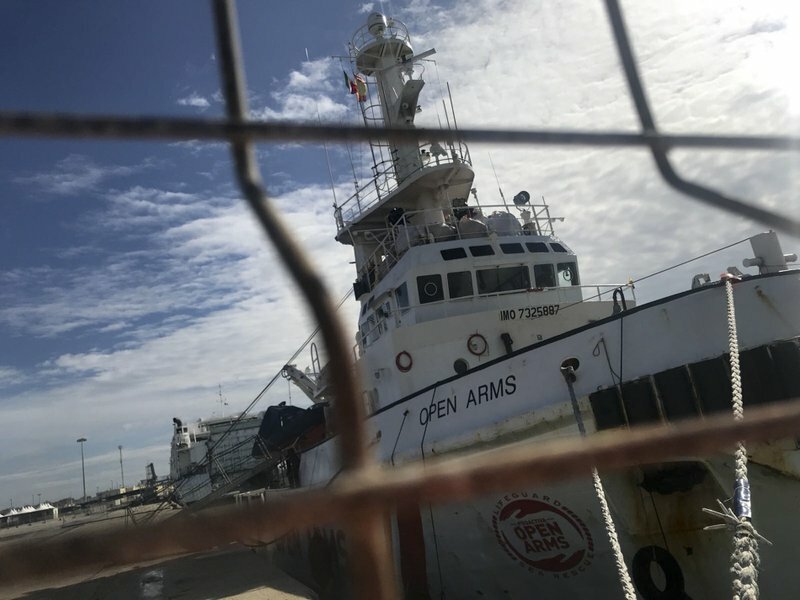 A Spanish aid group says Italy has seized one of its migrant rescue boats because it refused to cave in to death threats by the Libya coast guard and hand over the migrants. Proactiva Open Arms on Monday confirmed reports that the rescue vessel Open Arms was sequestered Sunday in the Sicilian port of Pozzallo and that Italian authorities are investigating the group for suspected criminal association and aiding illegal immigration. Proactiva says the investigation stems from its refusal Thursday to hand over to Libya’s coast guard 218 migrants it had just saved in international waters north of Libya. It says an armed Libyan coast guard boat Proactiva’s crew with death if they wouldn’t offload the rescued women and children. Instead, Open Arms brought the migrants to Pozzallo on Saturday.